Catchlight are a leading boutique web design comapny based in Christchurch, New Zealand. Catchlight believe in providing measurable value to clients and 'keeping it simple' when guiding clients through web technology. Catchlight have clients throughout New Zealand and in Ireland, United Kingdom, Norway and Australia. 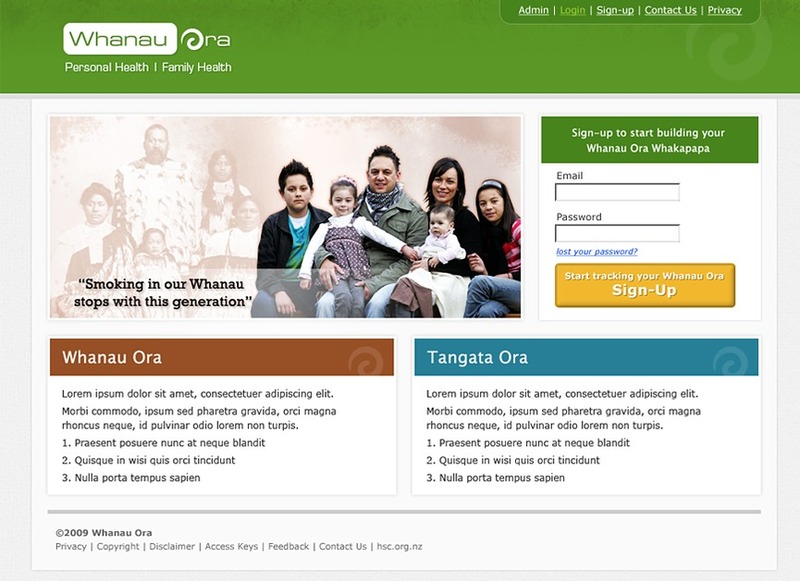 Screenshot of homepage of Whanau Ora Health Sponsorship Council job.